Supplied in 500g bags. Steel pins in various sizes. 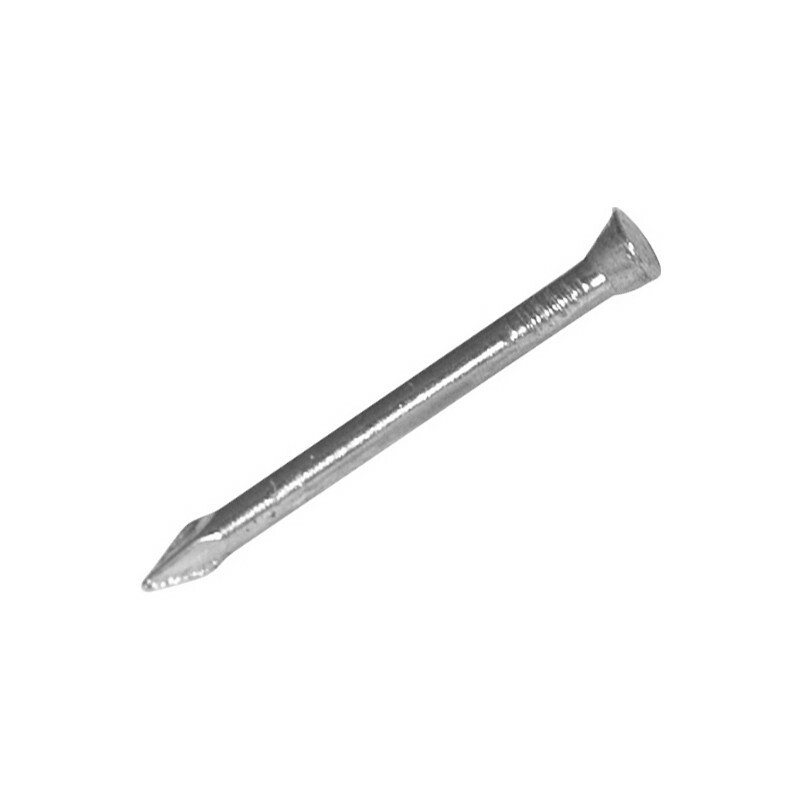 Panel Pin Pack 40mm is rated 4.0 out of 5 by 7. Rated 5 out of 5 by Rennie42 from Great panel pins at a great price !! I shopped around before buying these panel pins at Toolstation. Far cheaper than other outlets but really great pins for the price ! Rated 3 out of 5 by MarcusM from Variable quality but the majority are Ok Sturdy little pins but some are short, some have unfinished, spade shapes tips while others have no head. Not enough to cause too much of a problem as 95% were good but shows that QC is a bit lax. Rated 4 out of 5 by Allthumbs from Thick and strong Needed these to fix 9x9mm beading. They are the right length and very ridged but they’re not the very fine (pin-like) panel pins often bought in small boxes. Other reviews talk of a variety of lengths but I did not find this. To avoid splitting, as I make high quality cabs, I drill a small pilot hole in the beading. Sounds time consuming but compared to flimsy pins bending as they’re hammered in, overall these save time and do a good job. Rated 5 out of 5 by Derek24 from Mr Very pleased with it works. Rated 5 out of 5 by als helper from What a pin Having recently bought these panel pins they are a great help to fix more delicate timber being thinner would not split the timber they are strong and just the right length for several jobs around the house. Rated 3 out of 5 by AJMc from Good value, but not particularly accurately made These pins are good value and perfectly OK for jobs not requiring a fine finish. Quality control seems to be a bit lax however as many of the pins have badly formed tips (more like spades than points) and the length of the pins is very random - some are around 20mm and others more like 40mm long.